One September evening in 1960 during a United Nations’ summit in New York City, Cuban leader Fidel Castro moved his delegation into Harlem’s historic Hotel Theresa to stay among African Americans: He felt they would welcome him. That same evening, Luqman Abdul Hakeem drove to the hotel – up Lenox Avenue in his Volkswagen, with Malcolm X at his side. The Cuban flag hung over the building, where crowds of anti and pro-Castro protesters had gathered. The meeting marked a turn for Malcolm X in his attempt to internationalize the African-American struggle and build ties with third-world countries. 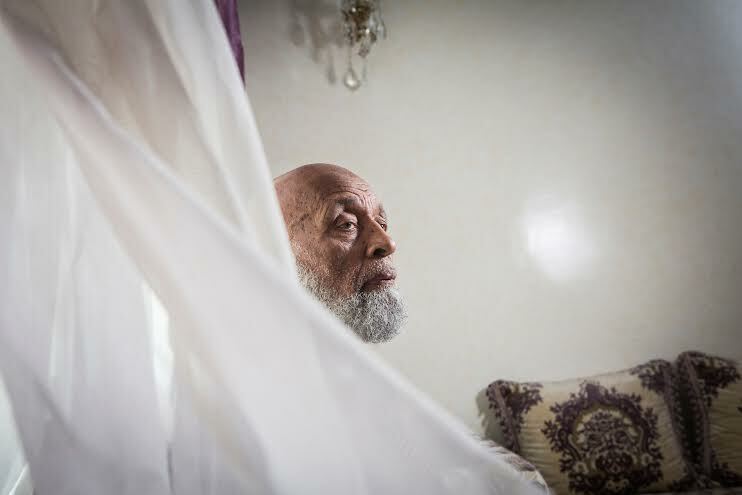 To Abdul Hakeem, now 83, the event was one of the first steps in a long personal journey that would lead him to move to Morocco, where he has lived for 32 years, raised a family and runs two Aikido dojos. The move fulfilled his desire, shared by some Muslim African-Americans, to return to a country that’s majority Muslim. “I didn’t want my children growing up in that racism in America,” he said.